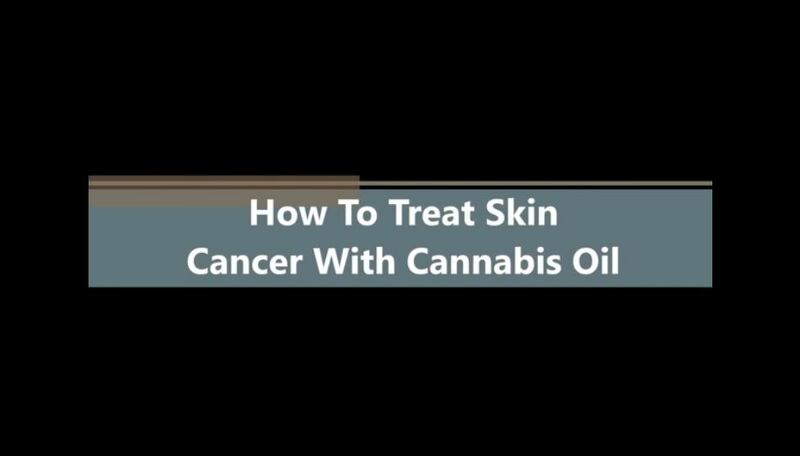 First let’s look at what keeps cancer cells alive, then we will come back and examine how the cannabinoids CBD (cannabidiol) and THC (tetrahydrocannabinol) unravels cancer’s aliveness. In every cell there is a family of interconvertible sphingolipids that specifically manage the life and death of that cell. This profile of factors is called the “Sphingolipid Rheostat.” If endogenous ceramide(a signaling metabolite of sphingosine-1-phosphate) is high, then cell death (apoptosis) is imminent. If ceramide is low, the cell is strong in its vitality. Very simply, when THC connects to the CB1 or CB2 cannabinoid receptor site on the cancer cell, it causes an increase in ceramide synthesis which drives cell death. 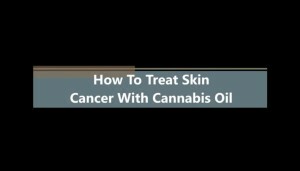 A normal healthy cell does not produce ceramide in the presence of THC, thus is not affected by the cannabinoid.The cancer cell dies, not because of cytotoxic chemicals, but because of a tiny little shift in the mitochondria. Within most cells there is a cell nucleus, numerous mitochondria (hundreds to thousands), and various other organelles in the cytoplasm. The purpose of the mitochondria is to produce energy (ATP) for cell use. As ceramide starts to accumulate, turning up the Sphingolipid Rheostat, it increases the mitochondrial membrane pore permeability to cytochrome c, a critical protein in energy synthesis. Cytochrome c is pushed out of the mitochondria, killing the source of energy for the cell. The key to this process is the accumulation of ceramide in the system. This means taking therapeutic amounts of CBD and THC, steadily, over a period of time, keeping metabolic pressure on this cancer cell death pathway.How did this pathway come to be? Why is it that the body can take a simple plant enzyme and use it for profound healing in many different physiological systems? This endocannabinoid system exists in all animal life, just waiting for its matched exocannabinoid activator. This is interesting. Our own endocannabinoid system covers all cells and nerves; it is the messenger of information flowing between our immune system and the central nervous system (CNS). It is responsible for neuroprotection, and micro-manages the immune system. This is the primary control system that maintains homeostasis; our well being. Just out of curiosity, how does the work get done at the cellular level, and where does the body make the endocannabinoids? Here we see that endocannabinoids have their origin in nerve cells right at the synapse. When the body is compromised through illness or injury it calls insistently to the endocannabinoid system and directs the immune system to bring healing. If these homeostatic systems are weakened, it should be no surprise that exocannabinoids are therapeutic. It helps the body in the most natural way possible. It is known that THC and CBD are biomimetic to anandamide, that is, the body can use both interchangeably. Thus, when stress, injury, or illness demand more from endogenous anandamide than can be produced by the body, its mimetic exocannabinoids are activated. If the stress is transitory, then the treatment can be transitory. If the demand is sustained, such as in cancer, then treatment needs to provide sustained pressure of the modulating agent on the homeostatic systems.Typically CBD gravitates to the densely packed CB2 receptors in the spleen, home to the body’s immune system. From there, immune cells seek out and destroy cancer cells. Interestingly, it has been shown that THC and CBD cannabinoids have the ability to kill cancer cells directly without going through immune intermediaries. THC and CBD hijack the lipoxygenase pathway to directly inhibit tumor growth. As a side note, it has been discovered that CBD inhibits anandamide reuptake. Here we see that cannabidiol helps the body preserve its own natural endocannabinoid by inhibiting the enzyme that breaks down anandamide.This brief survey touches lightly on a few essential concepts. Mostly I would like to leave you with an appreciation that nature has designed the perfect medicine that fits exactly with our own immune system of receptors and signaling metabolites to provide rapid and complete immune response for systemic integrity and metabolic homeostasis.